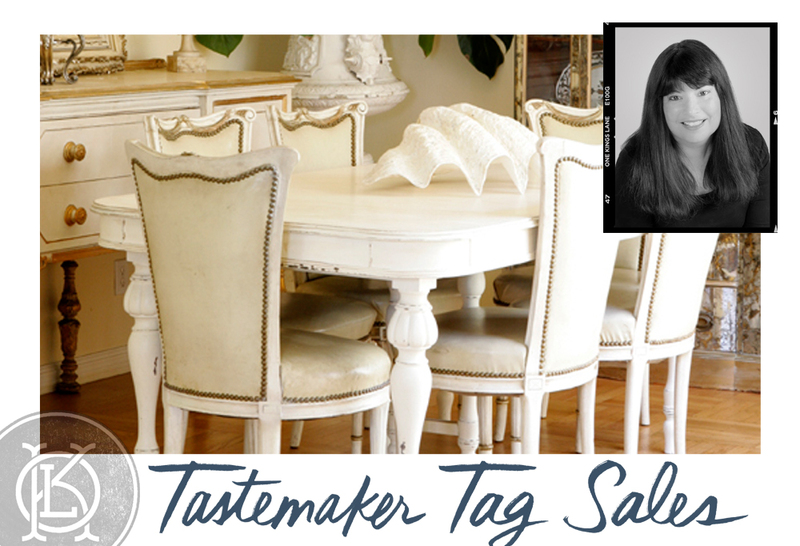 Celebrate Bastille Day tomorrow morning with Paris Hotel Boutique, as we team up with One Kings Lane for a Tastemaker Tag Sale. I'm thrilled to offer a wide array of some of my favorite French finds! If you're new to One Kings Lane, OKL partners with top brands and designers to give their members insider access to designer décor, fantastic gift selections, and exclusive tag sales curated by today's top tastemakers - at up to 70% off retail.